I used to admire her from afar, in the jam packed, steam filled, fitness crazed workout rooms led by Billy and Michael Blanks. She embraced grace, beauty, chicness, hipness, fitness and confidence. Years later, Bonnie Bruckheimer is my friend, and I get to admire her up close. I applaud and revere her for all that she is and all that she stands up to be: a leader in the women’s crusade, a voice for the disenfranchised, a counselor (for both teens and the older generation), a staunch activist and the perfect definition and vision of the career mom who has it all. Bonnie Bruckheimr has been a pioneer for women in the Hollywood space, forming her movie and television production company, All Girl Productions with Bette Midler in 1985. 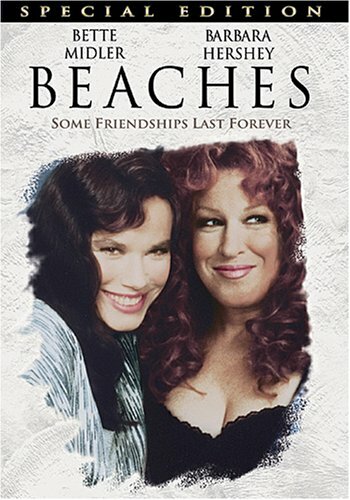 She was always one to stick to her heart and instinct which ended up amassing her grand professional successes such as the critically acclaimed and blockbuster hits “Beaches” and “Divine Secrets of the Ya-Ya Sisterhood” as well as Bette Midler’s HBO concert film “Diva Las Vegas” which garnered ten Emmy nominations and three Emmy wins. On top of these feats, in 2011, Bruckheimer started teaching the wonderful “Women in the industry,’ “Career Choices and Challenges” course as an adjunct professor at USC School of Cinematic Arts – a dream that came true for a New York girl with no college degree. 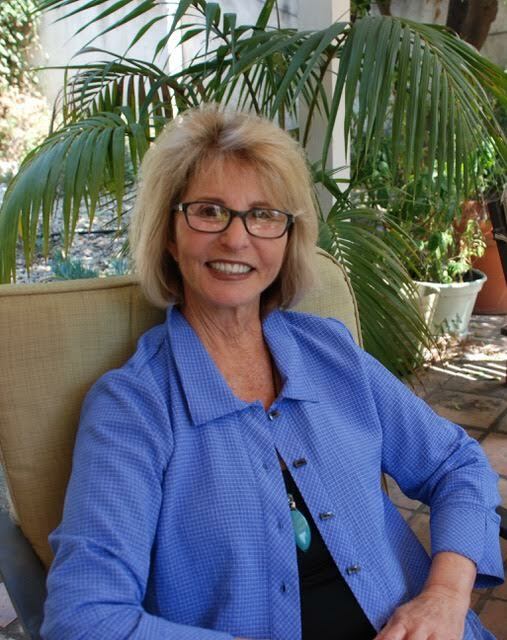 At 72 years young, Bruckheimer continues to keep her calendar at capacity – with more to-dos and commitments than executives half her age. And what impresses me most – is that regardless of how much she pursues in her professional and activist spheres – she has two self proclaimed greatest achievements – her son and her daughter. Let’s see how she does it all – and why she never hits the brakes. Bruckheimer’s life is endlessly jam packed – so I am extra grateful that she’s gifting us a peak into her inspiring life and shows us how we can get there too. Bonnie, thank you again so much for the interview. You have so much to offer and I’m so grateful you’re offering it to us. Let’s go! The most important thing is to recognize that you will be in a constant battle between work and your children. I don’t mean a battle with them – I mean a battle within yourself. And the battle is you’re guilty when you’re at work because you’re not with your kids and you’re guilty when you’re with your children because you’re not doing work. And that never goes away. It’s something that every working mom goes through and you have to find a way to make it work for you. I was very lucky because I ran my own production company [at Disney] – and I took my children to work with me as well as my nanny. The nanny would bring the baby and stay there. So for a good part of my day, I could have my child in the room with me while working. The most important thing is to recognize that you will be at a constant battle between work and your children. But when they started preschool at 2.5 years, that was over, and I missed them all day. So you’re always having to go to work guilty. But it’s worth it. I did have it all but I had to sacrifice some work things. I was successful and I produced movies but if I was able to do all the networking and socializing that goes with the job, I would have been able to do more movies. I didn’t wait so long to have children so that I could be out every night once I had them. I never went out at night, I never went to screenings, parties. I came home to be with my kids — and I was with them on the weekends. I coached baseball for 3 years for each of my kids. But it’s a struggle. And that was my rule — but my son still says to me, “You were never around.” You can’t win! But of course, I had to work so we could have food on the table! The other thing that I was very careful about was I never only told them that I worked because I had to. I made sure that they knew that I worked because I loved to! It was crucial for me that they understood it wasn’t just about money — I wanted to make sure that one day they would have a job that they loved and were passionate about too. First of all, it’s important to know that being a producer is not one job. It’s very important to be very hands on and know what each person’s job is. So get any experience you can, do any job you can. One of the other things is to find stories you want to tell. If you have a story, that is half the battle since everyone is looking for a good story. Find a book, find an article, find someone unique with a fascinating story. Everyone is looking for product, material. So one way to get to produce is to come in with something. I used to analogize producing to my kids’ school as being the event planner of a birthday party. I tell them I will produce the party. I will get the invitations, send them out, hire the clowns and order or make the food. In other words, I will produce the event. I will put it all together and make sure everyone has a great time. That’s what a producer does. Be prepared to do grunt work do whatever is needed. Nothing is below you. Don’t ever think you graduated college and shouldn’t be getting coffee. And never act like you’re too big to do anything. The one thing people appreciate is someone who takes initiative and knows what’s needed, anticipates and is excited about being there. Also, I always say if you’re working on a job – and someone has an idea – go on your own and find everything you need to about that topic. Then go back and tell them about your research and findings so people recognize that you are proactive and can take the initiative. In other words, show them that you can produce and put things together. Well I actually started as a secretary so I was never a PA — so with that, I already had a leg up. I didn’t pick up dry cleaning, etc., but I know many people who did. I was in New York and worked as the secretary to the Treasurer of Columbia Pictures at 711 5th Avenue. I had no skills but I rose quickly from being the receptionist to the Executive Secretary — and I learned a lot from that job. 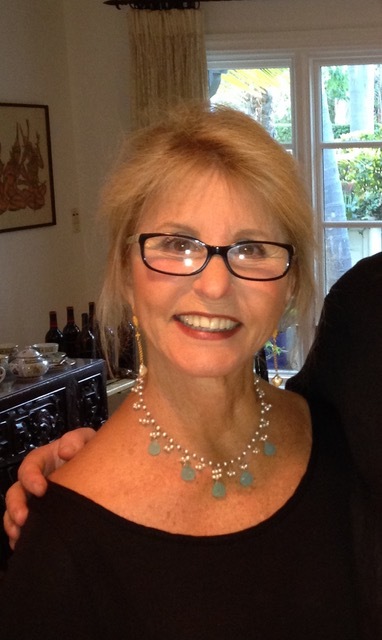 I met Bette Miller and became her assistant. That lasted a short time before I became her associate and then later her partner. But, I have to admit, I was never ambitious and didn’t think I wanted to be a producer. I liked having a great time and working on movies. But the more Bette saw I knew, the more she realized she didn’t’ need anyone else to do the producing role for her because I could do it. And we started producing together and formed All Girl Productions. The reason it ceased to exist is because studios and networks always asked us to do TV. I thought she could be Lucy! She certainly is funny enough , so it was my idea to develop a series. When the series failed, we closed our company. But… we were partners for 22 years so it wasn’t an unsuccessful partnership. 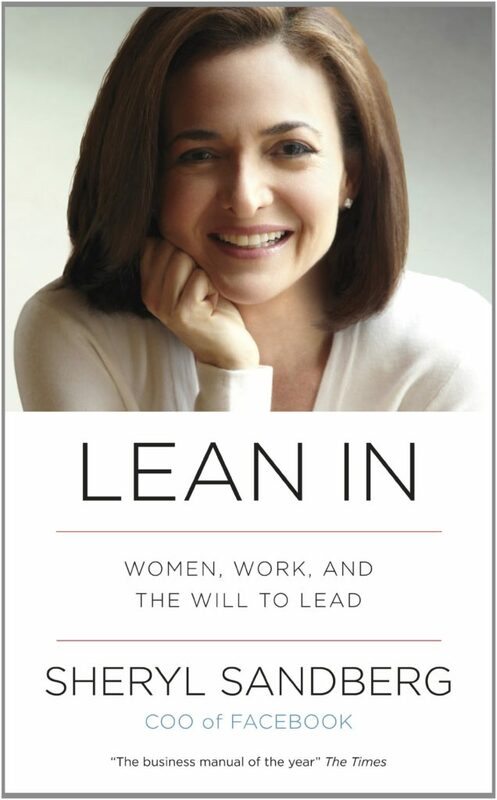 Well one of my required readings I have for my students at USC is to read Sheryl Sandberg’s Lean In: Women, Work and the Will to Lead. There are so many great messages for women. Unfortunately, a lot of it is about raising children which my students can’t relate to yet – but the thing she does talk about is very important. It’s about not being afraid. It’s because we don’t want to disappoint anyone. So we need to stop doing that. We need to take a chance. When I produced my first movie, I didn’t have an attitude – I went around asking everyone what their job was and sought to learn something from everyone. I had no problem asking and learning the craft and not being nervous about people thinking I didn’t know what I was doing. And it’s important to always be grateful and to thank people. I had a women’s support group at my home for years. It’s for those whose careers have ended after they’ve been aged out – or their jobs and companies no longer exist. The support we gave each other was extraordinary and it gave us the incentive to change our lives for the better. My philosophy is to go out there and do something else! Take what you’ve learned from your previous jobs and careers and go do something else! Stay relevant! I’m going to do a speaking tour with older women and will be telling them if they are not relevant, they are just going to end up going to doctors for the rest of their lives! Another huge passion of mine is working as a grief counselor for OurHouse-Grief.org –where I work with teenagers in the process of grieving the death of their parent(s). And I like young people because they’re starting out fresh – and that’s how I feel! I feel like I’m just starting out because I just started a brand new career with all young people. So that’s the secret to my youth. I am a member of 3 different organizations. I am a member of Indivisible, Swing Left, and Moveon.Org. They’re all organizations that encourage doing something. Not just writing on Facebook, “Oh and I can’t believe so and so did this and that!” That isn’t doing anything! I am sad that all the letters and emails to try to stop Jeff Sessions didn’t happen – but I never am going to give up. I refuse to do that. I am an activist, I encourage others even if it’s to get up early in the morning to make 10 phone calls. I call Republicans. I don’t have an attitude. I call them and beg them to understand what the ramifications of their decisions are. I ask them to please help us. I would call my own representatives and I was never argumentative. When I got a list of the internet of 15 Republicans, I approached it with a very grateful manner and I never took a negative tone. I pleaded with respect. I would say, “Please tell your senator I am appealing to them to do the right thing. To think of the ramifications of our country.” I never would give off that I knew more than them. And they would all talk to me. If it did good with ONE person, then that was enough. Everyone who went to the Women’s March witnessed a grand sense of camaraderie that was mind blowing. And I went to the Swing Left meeting a couple Saturdays ago and we had the largest group in the country. 175 people! If you can be of service in this life, it will build your soul and make you a happy person. We’re all busy – I am very very busy – but I always find time to do things to help people. You get that feeling. Look at all these like-minded good people who want to do something and change things. Get involved, be an activist! and I’ll tell you – one of my biggest philosophies is that being of service is the best gift a person can give themselves. If you can be of service, it will feed your soul. I was walking my dogs this morning and ran into these people with a golden retriever. They foster dogs for the blind and they keep these dogs for about a year and a half while they’re trained. It’s so difficult to give up these dogs but they do it. They get so much out of it. If you can be of service in this life, it will build your soul and make you a happy person. We’re all busy – I am very very busy – but I always find time to do things to help people. 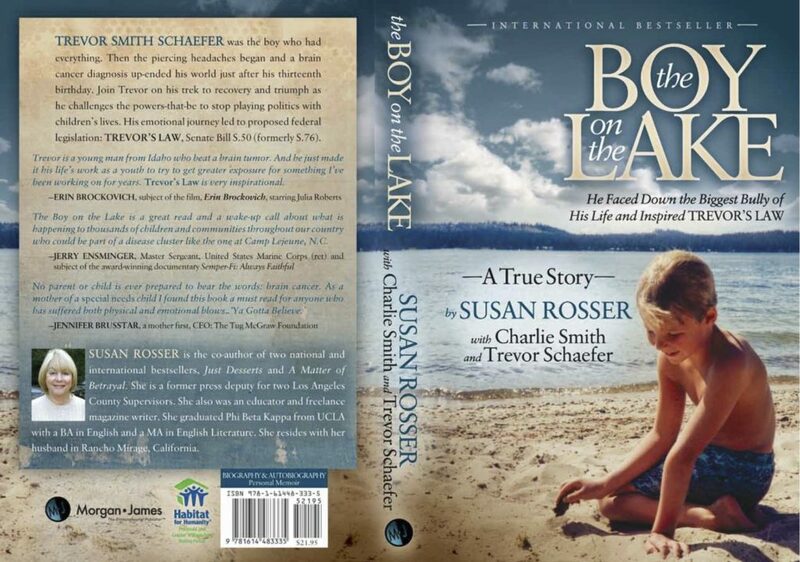 It’s something I’ve been developing for years and it’s based on a book called The Boy in the Lake. It’s about a 13 year old boy from McCall, ID and he swam in the lake his entire life. Then at age 13, he got brain cancer. They discovered there was a cancer cluster in McCall. He decided to get to the bottom of it and once he was well, he aimed to devote his life to trying to help other kids. He had a bill passed by Obama called Trevor’s Law. It’s a beautiful story. Cancer changed his life because he found purpose. It’s a beautiful and moving story about inspiration, motivation, purpose and helping others — and now I’m trying to make a movie out of it. 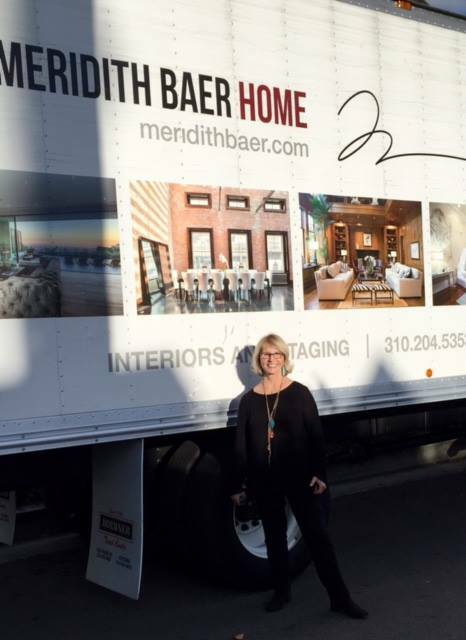 + Thank you, Bonnie, so much for taking the time out for this interview. You’re amazing all around – as I’ve told you a million times. Everyone sees it. Your children, your students, your peers, your friends and all the onlookers admiring you from afar. + READERS STAY TUNED: an interview with Kareem Abdul-Jabbar is coming up on the blog!